North Gate Moremi Botswana - Road conditions. It has to be mentioned that once again the baboons and monkeys can be a nuisance, and are famous for making camp life uncomfortable. 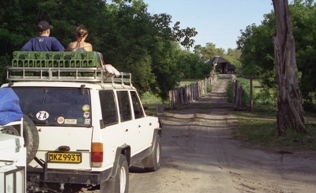 Game drives around the Khwai flood plains can be very rewarding. 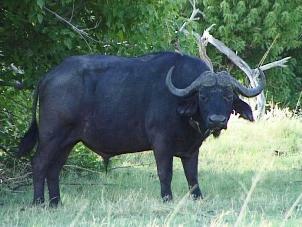 Wildebeest and antelope are in abundance. 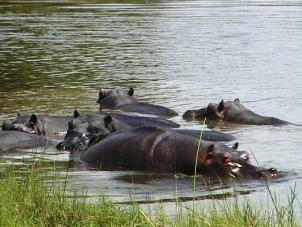 Elephant, lion, wild dog and hyena are a common sight.